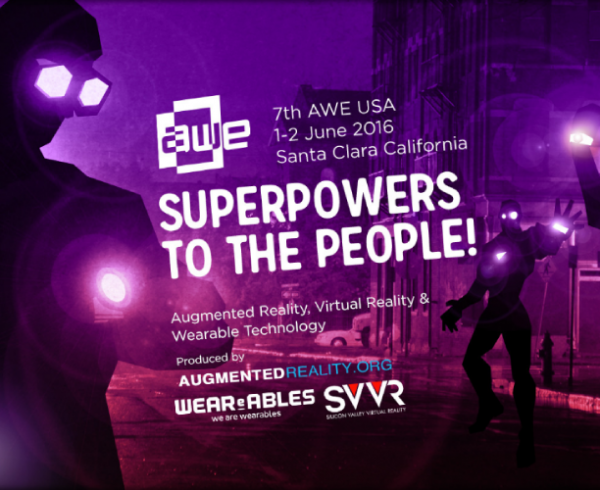 The Augmented World Expo, or AWE, in our perception is currently the most important conference worldwide focused on Augmented Reality, Virtual Reality and Wearable Devices. Every year, thousand of attendees and hundreds of companies join this event, and all together they depict the actual market situation of these technologies. This year was even bigger than the past editions, with the best companies operating in the sector all gathered in the show, proof of how dynamic the AR market currently is. How was the 2016 edition? 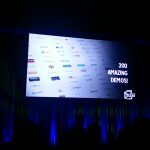 JoinPad joined the event for the first time in the 2011: the show changed a lot since that edition. Related to the Augmented Reality section, AWE keeps growing every year, presenting a changing structure of participating companies; this year, hardware providers – as Epson, ODG, Hololens, Meta and Atheer- won even more the attention of the public, presenting again innovative and more mature solutions including new functionalities driving the adoption of this type of hardware, confirming the success of the big business movement around this market and technological research. 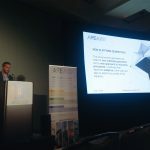 AR software companies are focused on bringing more functional outcomes in the industrial market; consumer applications remained pretty constant in their offers, without big changes in products and players. Sure an exciting situation to study collaboration, partnership and future implications! But, it showed a disappointment that it can’t be ignored: the few numbers of big final clients, whom representatives were limited as visitors and simple attendees. 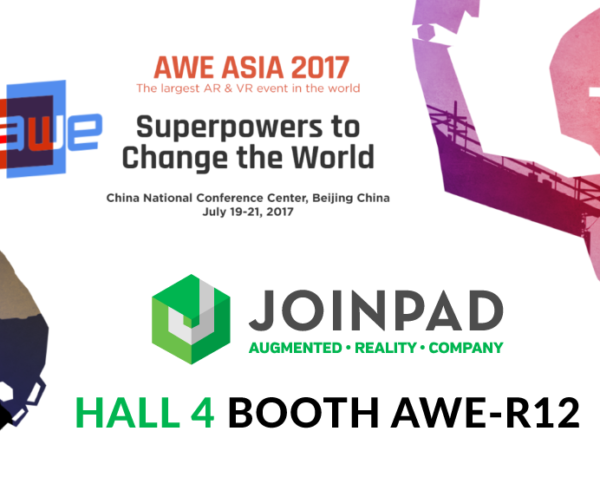 JoinPad played an active role in the show, as exhibitor in the Augmented Reality expo hall, and with our founder Mauro Rubin joining the Augmented Reality for Enterprise speech track. It was a very important occasion for our company, as AWE is always a strategic key point in our communication, and we were happy about the huge interest encountered from all parts of this exciting industry. The primary goals were the launch of our SDK Arrakis in it’s first commercial version, Arrakis Pro – more details here! 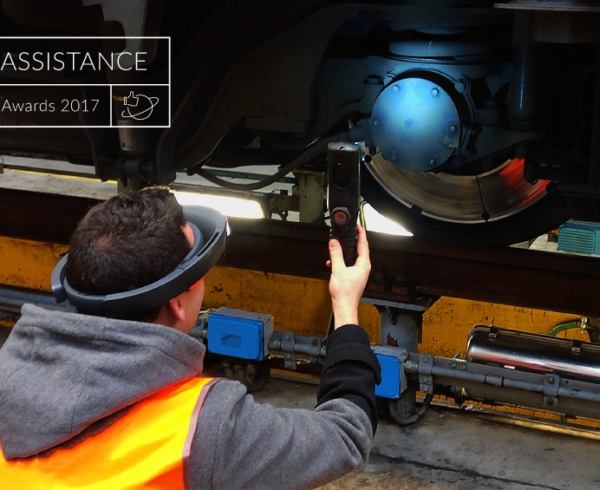 – and the showcase of our new and unique industrial AR solutions. We were proud to see Arrakis nominated as one of the finalists for the “Best Tool” Auggie Award! 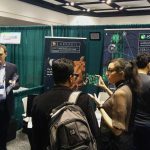 We had the chance to speak with a huge number of people and companies, evaluating really interesting synergies, partnerships and commercial opportunity. 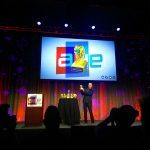 It was great to had the opportunity to share with everyone our vision about the present and the future of Augmented Reality! 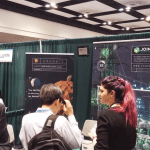 We took part at the event also as a member of the AREA, the Augmented Reality for Enterprise Alliance, joining the Augmented Reality for Enterprise expo and the Enterprise AR track as presenter, confirming our first-line role in the worldwide industrial market. 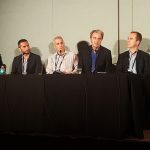 Augmented Reality in the Enterprise is an hot topic to discuss, and AREA managed to bring an interesting line-up of speaker to describe the importance of introducing this technology in the industrial field and how the different involved companies approach the issue. As pointed out by Rubin, the typical industrial scene changed: the main processes are crossed by many minor lateral procedures, making the whole scenario more complicated. 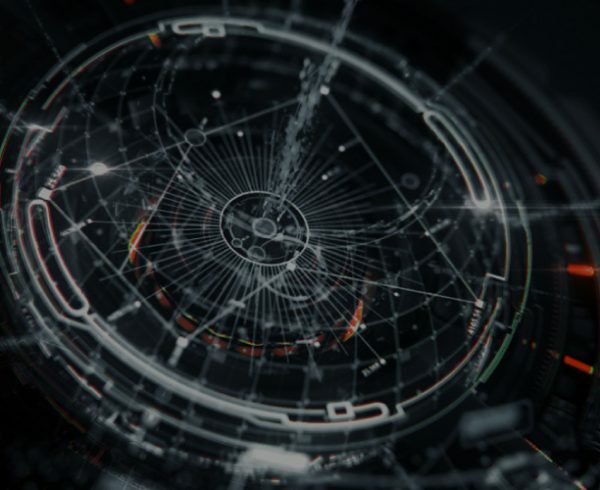 In our past experience, we analyzed cases where industrial automation brought the presence of a growing number of sensors inside the standard systems, which produced a huge number of data (the so-called Big Data) that need to be processed and returned to the user in the most understandable way. This new process can’t be simplified by a single software application: what the enterprise needs is a services ecosystem. What we introduce when we talk about the Industry 4.0 is a solution originated by what we define the Context Computing Ecosystem: a new scenario where a software platform can perceive the work environment by connecting to the sensor network present in user’s surrounding, recognizing relevant objects and providing forecasts on future needs in the work process. The paradigm of user-information changed: the information has to reach the user in the right place, at the right time, for the right purpose. And Augmented Reality is the most intuitive method to return and display this information to the user. It makes possible to simplify processes by augmenting the information perceivable for the user in complex situations. Thanks to this core concept, a new generation of software are being born to bring adaptive solutions into industrial applications. 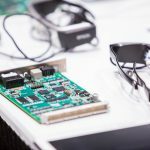 This approach is also confirmed by the Augmented World Expo itself: the companies joining the event were not only providers of Augmented Reality solutions, but also of data analysis, machine learning solutions, IoT and location-based services and wearable hardwares. What the market needs now are horizontal competences on a lot of different technologies, that need to be merged to create a new generation of services platforms. 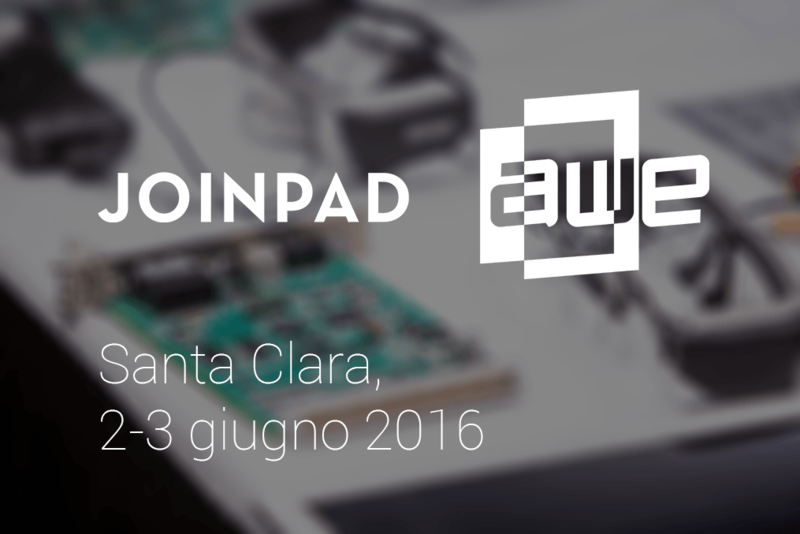 See you @ next AWEs! 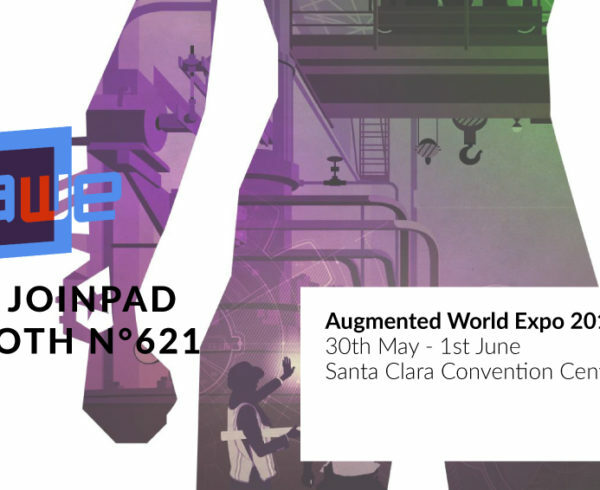 Augmented World Expo is growing bigger, taking place not only in Santa Clara, but heading to Asia on September (Xi’an and Shanghai) and Europe on October (Berlin). 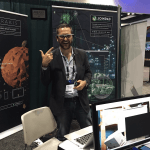 Having more than one appointment with a big convention entirely focused on Augmented Reality is definitely a proof that the Augmented Reality business is increasing worldwide, getting more and more attention.